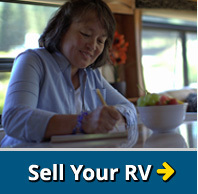 The hassle-free way to buy or sell your RV. 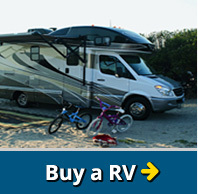 Do you want to buy or sell an RV, camper, or motorhome? 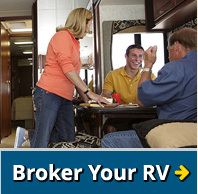 Our experienced staff helps buyers find the right RV, or you can consign your motorhome or towable and have our professionals sell it quickly and efficiently.